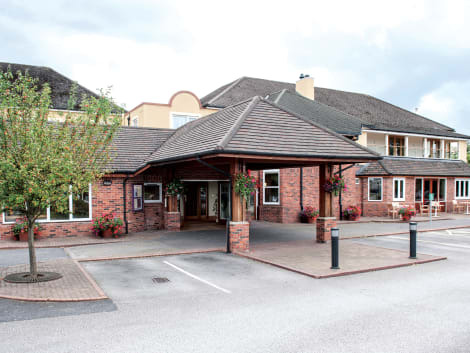 Cottons Hotel and Spa is found just outside picturesque Knutsford, and within easy driving distance of Manchester’s shops and culture, historic Tatton Park, Cheshire Races and close to Manchester Airport. During your stay you can take a dip in the outdoor hot tub, relax in the stylish bar, enjoy an al fresco afternoon tea on the terrace and dine at the renowned Taste of the Region Table. Rooms offer free high-speed wi-fi access and bathrooms with luxurious Caudalie toiletries. This smoke-free bed & breakfast was built in 1900. With a stay at Mere Court Hotel in Knutsford, you'll be within a 10-minute drive of Tatton Park and Mere Golf & Country Club. This 4-star hotel is 15.2 mi (24.5 km) from University of Manchester and 16.2 mi (26.1 km) from Old Trafford. With a stay at The Mere Golf Resort & Spa in Knutsford, you'll be on a lake, within a 10-minute drive of Tatton Park and Mere Golf & Country Club. This 4-star hotel is 15.4 mi (24.9 km) from University of Manchester and 16.4 mi (26.4 km) from Old Trafford. Make yourself at home in one of the 32 air-conditioned rooms featuring LED televisions. Complimentary wireless Internet access keeps you connected, and digital programming is available for your entertainment. Bathrooms with showers are provided. Conveniences include desks and sofa beds, and housekeeping is provided daily. Located in Knutsford, The Cottage is in a rural location and close to Plantation Garden Centre and Seven Sisters Farm Ice Cream. This 4-star guesthouse is within the vicinity of Jodrell Bank Discovery Centre and Knutsford Heritage Centre.Rooms Stay in one of 12 guestrooms featuring flat-screen televisions. Complimentary wireless Internet access is available to keep you connected. Private bathrooms with shower/tub combinations feature deep soaking bathtubs and complimentary toiletries. Conveniences include desks and coffee/tea makers, and housekeeping is provided daily.Amenities Make use of convenient amenities, which include complimentary wireless Internet access and wedding services.Dining Enjoy a satisfying meal at a restaurant serving guests of The Cottage. Quench your thirst with your favorite drink at a bar/lounge.Business, Other Amenities The front desk is staffed during limited hours. Free self parking is available onsite. With a stay at The Windmill at Tabley in Knutsford, you'll be within a 10-minute drive of Tatton Park and Cuckooland Museum. This inn is 17.4 mi (27.9 km) from Old Trafford and 19.3 mi (31.1 km) from Trafford Centre. Located in Knutsford, Pickmere Country House is in a rural location, within a 10-minute drive of Cuckooland Museum and Lion Sale Works. 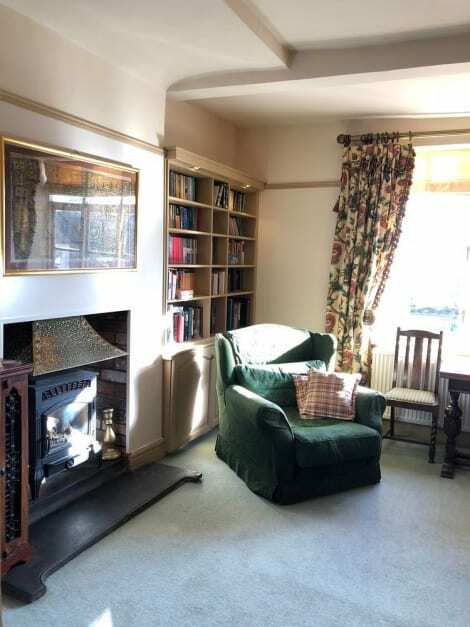 This guesthouse is 3.7 mi (5.9 km) from Tabley House and 5 mi (8.1 km) from Gauntlet Birds of Prey. On the Cheshire Plain between the Peak District and the Clwydian Mountain Range in Wales lies the half-timbered and charming town of Knutsford. There are over 100 listed buildings here, reflecting the quality of architecture and sheer depth of history you will encounter. The name Knutsford is apparently connected to the 1st century King Canute who on fording the nearby and then treacherous River Lily gave the town its name: Canuteseford, as it appears in the Domesday Book. Many distinguished, famous and notorious people are associated with the town, from the novelist Elizabeth Gaskell, who based her novel ‘Cranford' on Victorian Knutsford, to Edward ‘Highwayman' Higgins, who was gentleman by day and thief by night here during the 18th century. Henry Royce of Rolls Royce fame moved to Knutsford in 1898. Just to the north is the grand Tatton Park estate, which features 1,000 acres of peaceful deer park and the glorious Tudor Old Hall at its heart. 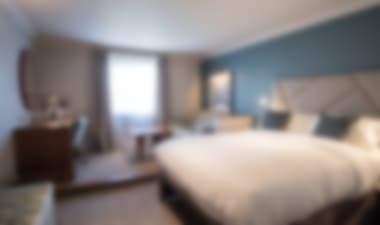 From Knutsford hotels you can easily enjoy the diverse attractions of this award-winning gem. Knutsford is a beautiful old town and an affluent centre in the 21st century. There is an abundance of excellent restaurants, bistros, bars and cafés, serving both locals and discerning visitors. Authentic Italian cuisine and tempting cocktails are specialities at Gusto on King Street, while just a few doors away Piccolino is perfecting its own take on fine Italian dining. In a 14th-century chapel on King Street you will find one of the hot spots for a perfect cappuccino, a glass of Champagne, a light lunch or a three course meal. The Knutsford Wine Bar is cosy, bursting with character and quite irresistible. You could spend some weeks working your way round the culinary delights and stylish cafés in this prestigious part of Cheshire. The near endless points of interest at Tatton Park loom large when you're considering what to do in the Knutsford area, but there is much more. There are several excellent art galleries such as Firob & Peacock, Cherry Tree Gallery, and Bellisimo, which are inspiring places to visit whether you're buying or just browsing. On a more eccentric but quite brilliant note, there is the Courtyard Coffee House and Penny Farthing Museum. Set in a cobbled courtyard off King Street, the owner has a huge collection of vintage bicycles and over 40 examples of this particular mode of Victorian transport. So why not get acquainted with the lost Hobby Horses, Boneshakers and velocipedes of a long vanished era? There is nowhere else quite like it!